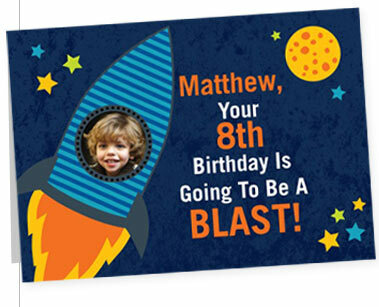 Shutterfly.com is offering a free greeting card from their new greeting card brand, Treat. iPhone, iPad or other Apple device. Nice little story with some interaction...based on a "talent show" theme! You can just quickly "create your board" click on Post and then you will receive the offer to sign up for your free clutch and sample! ...these could work well for a VBS or camp depending on your theme. Very cute! Pretty cool "paper planes" to print too! After being away on vaca, I could totally handle extending the no cooking! Here's a decent coupon to print!